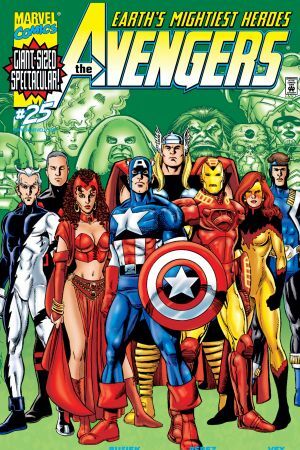 The crisis of the Eighth Day is followed by Triathlon's first day as an Avenger, which takes the team south of the border and back in time thousands of years! 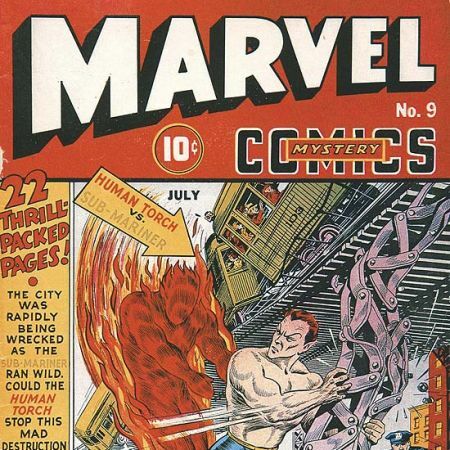 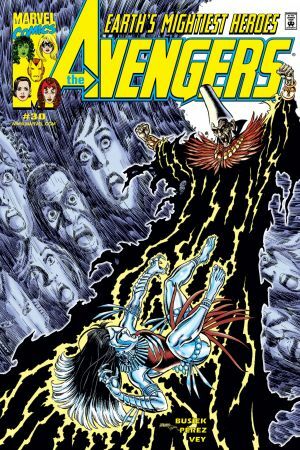 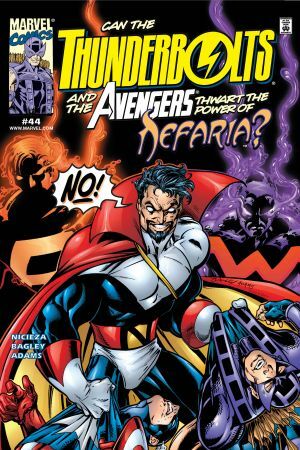 And how does the mystery of Madame Masque match the curse of Count Nefaria? 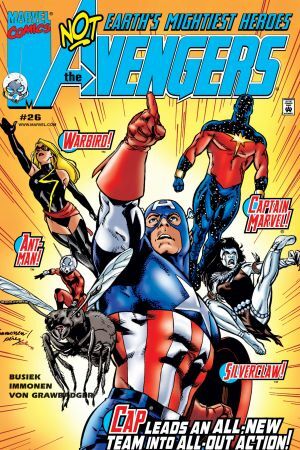 Guest-starring Spider-Man and Captain Marvel! 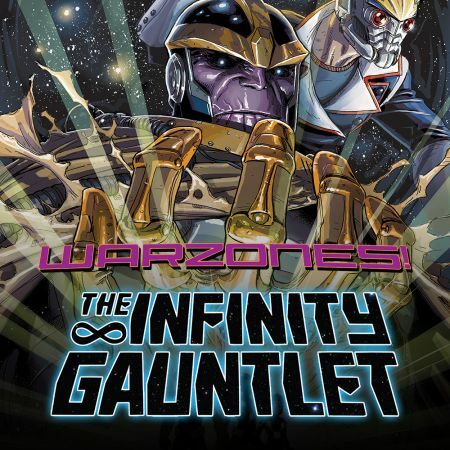 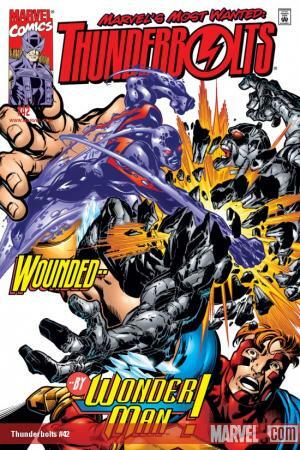 Plus: Citizen V, the Crimson Cowl and Scourge! 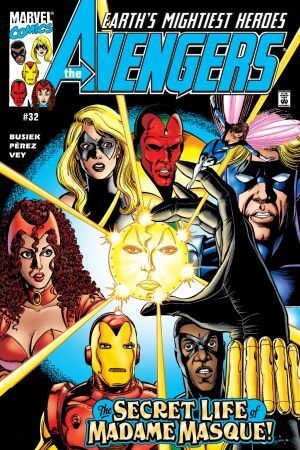 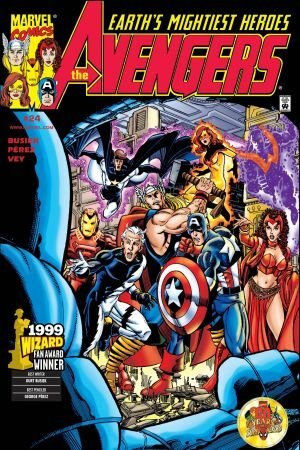 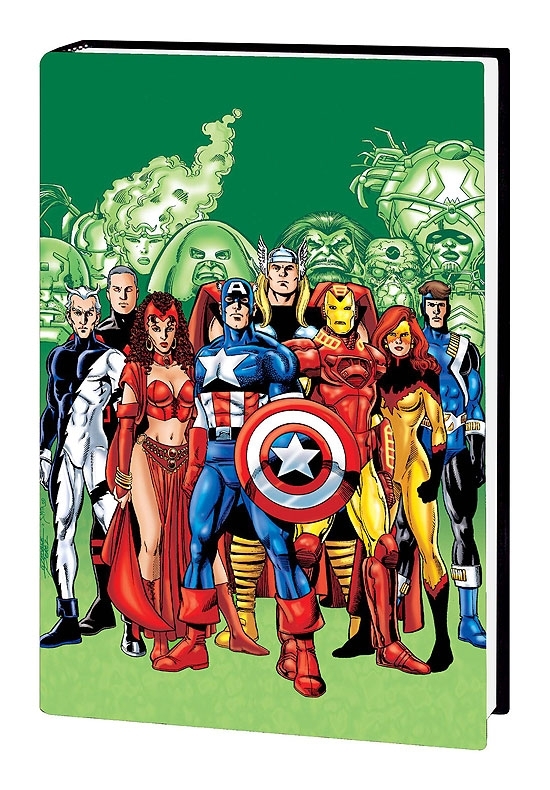 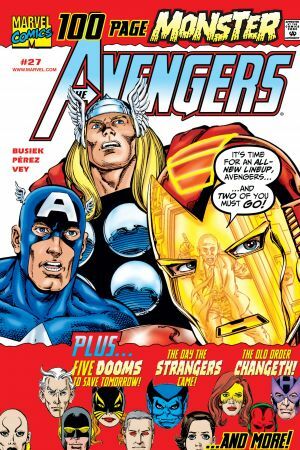 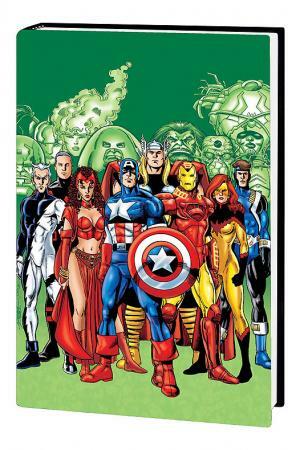 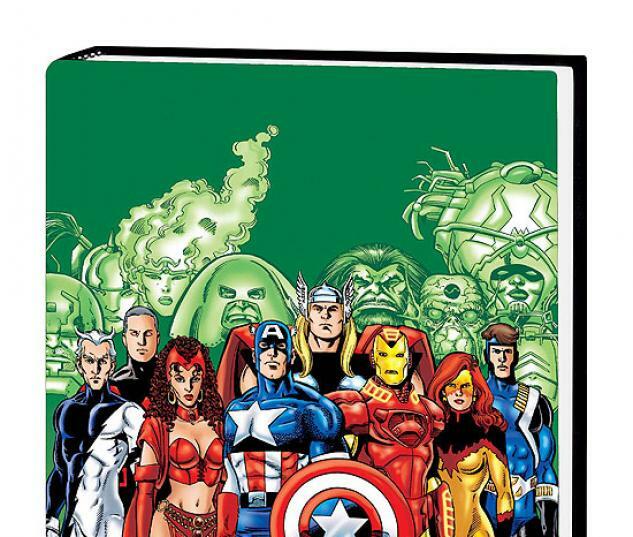 Includes an untold tale of the Avengers' earliest adventures! 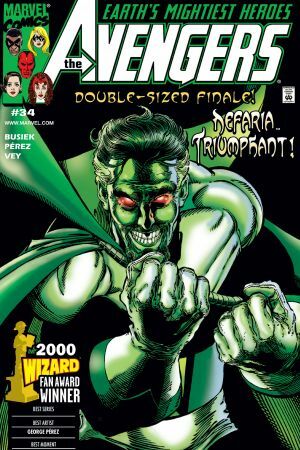 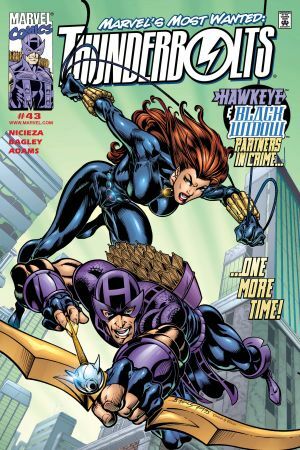 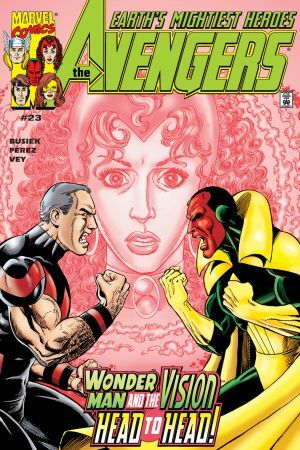 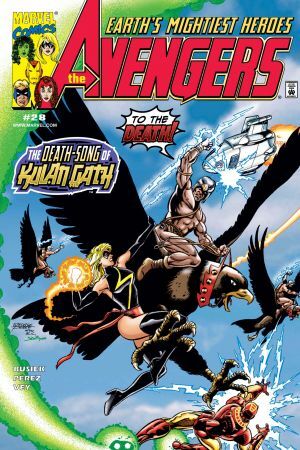 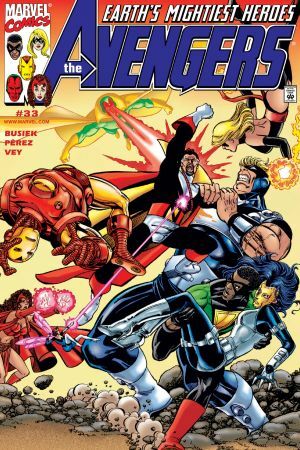 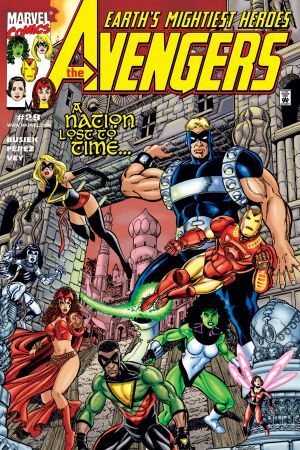 Collects AVENGERS #23-34 & #1 1/2 and THUNDERBOLTS #42-44.